Beverley Road has been the main northern route into Hull since the medieval period making it one of the city’s most important ‘historic’ gateways. It is also a conservation area and has many important listed (and unlisted) buildings, mainly from the Victorian and Edwardian periods. Unfortunately, this important conservation area has suffered from economic decline in recent years, and as a result, is currently on the national ‘At Risk’ register. In an effort to reverse this trend, the council successfully applied for some Heritage Lottery Funding (HLF) to deliver a Townscape Heritage (TH) scheme to help local property owners pay for much needed conservation repairs, restore architectural features, improve the historic streetscape and help to bring historic buildings back into use. The HLF awarded a grant of just under £1.6 million to fund the Beverley Road TH scheme focusing on the southern (city centre) end of the Beverley Road conservation area, between Freetown Way to the junction with Queens Road (TH target area). The HLF grant is matched with £511,000 from the council and £597,000 from the private sector, making the whole scheme worth just over £2.7 million. This funding will allow the Beverley Road TH scheme to offer restoration grants to owners of some of the key historic properties in the TH target area, to help them carry out much needed conservation repairs to the outside of their buildings. The Beverley Road TH scheme, which was launched in October 2015 and will run for five years until 2020, provides a fantastic opportunity for the council, property owners and the local community to work together to restore, regenerate and celebrate the area’s unique heritage. The TH scheme will also fund a series of historic boundaries reinstatements (including repairing stone plinths and reinstating traditional railings, where these have previously been lost) and targeted public realm improvements within the area. The TH scheme will enable the council to work with and support local stakeholders within the TH target area, including schools and community groups, as well as, local training providers, residents and other stakeholders, to enable them to get more involved in their local heritage and conservation activities by helping them to record and celebrate the unique heritage of Beverley Road. If you would like to get involved in the Beverley Road TH stakeholder group please download and complete the registration form. 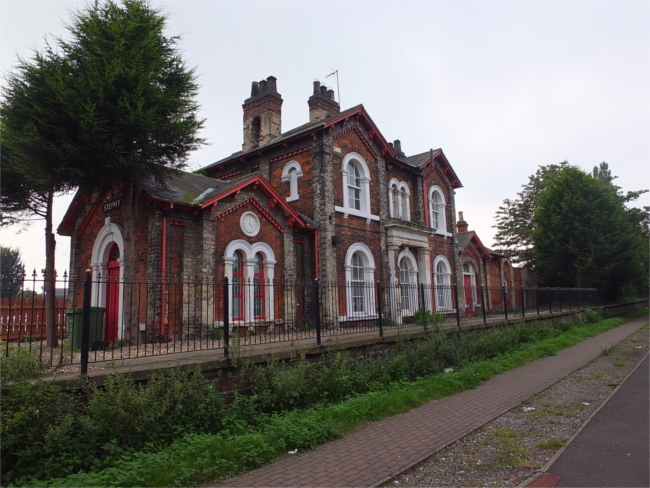 If you would like to have an informal discussion or arrange a meeting please contact our project officer on 01482 612 553 or email beverleyroadheritage@hullcc.gov.uk. Alternatively you can download the guidelines for potential grantees here. 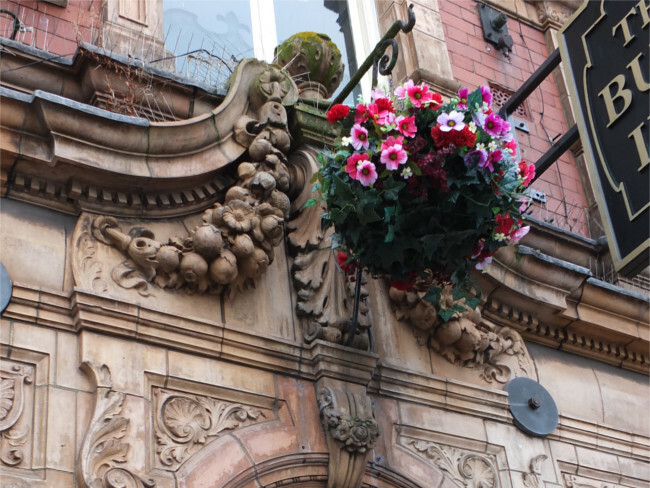 If you would like to apply for a grant you must be an owner of a historic property on Beverley Road or a long-term tenant with a lease that has at least 10 years left to run with permission from the owner to carry out the repairs. Properties outside of the area including the side roads leading off Beverley Road are not eligible for funding. Stage one – Eligible property owners can submit an expression of interest for grant funding by downloading the guidance notes and filling in the stage one application form. You will need to provide an outline of the proposed grant works and the cost of delivery. Download the stage one application guidance notes here and the stage one application form here. Stage two – If you are successful at stage one you will be invited to submit a stage two application by the programme board. At this stage you will be provided with the appropriate forms. This requires a more detailed schedule of the proposed works to be provided and contractor’s quotes for the cost of the work. You also need to provide proposals for long-term maintenance. Working drawings may also be required. If you are successful you will be required to sign a contract agreement and engage with the delivery and monitoring process throughout the project. Regular maintenance is one of the best ways of making sure that you don’t have to spend lots of money on your property for major repairs. Our high streets and shopping areas have evolved over the centuries and demonstrate the changing nature of our shopping and living habits. Download the shop front design guide here or the guidelines about shop signage design here. To keep up to date with progress or to receive news and information about the scheme you can subscribe to our eNewsletter. Sign up here. For more detailed information on the project and stage one application form please view documents below. Your views are always welcome and to give you the chance to have your say we have an ongoing public consultation. The Beverley Road Townscape Heritage scheme survey can be found here.